Great price. Works well and not too heavy to move where needed. A caravan and leisure battery by Powerline. 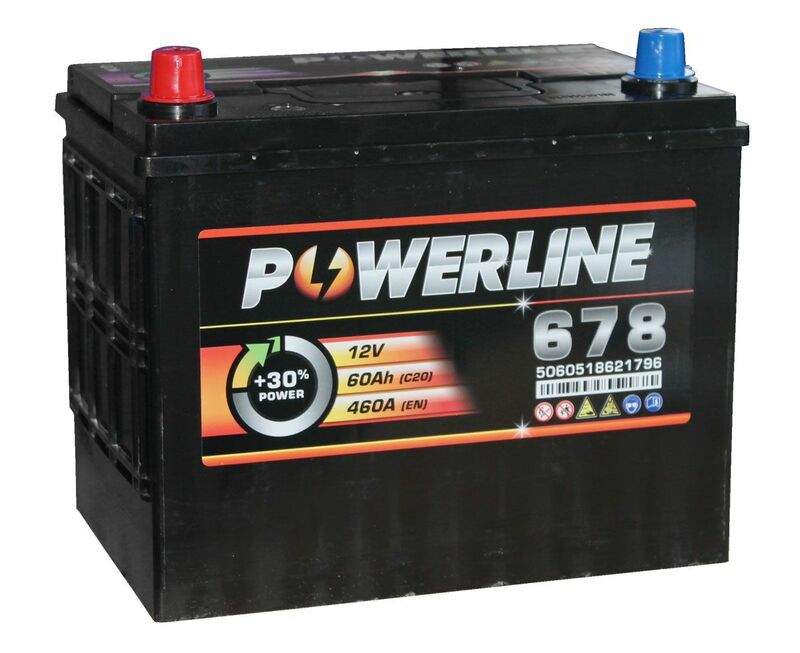 These batteries are built for use in caravan and camping applications and are suitable for marine use also. 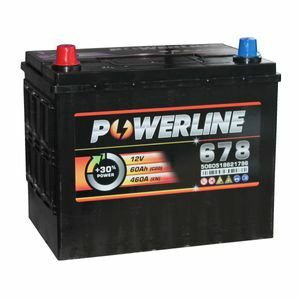 QWhat is the CCA rating of this battery? AThis is a leisure battery so it doesn´t have a CCA rating. QI am looking to potentially use this battery in a traction application (i.e. Battery Electric Vehicle). How much does this battery weigh? AThis battery is not suitable for traction applications. The battery weighs about 17Kg.